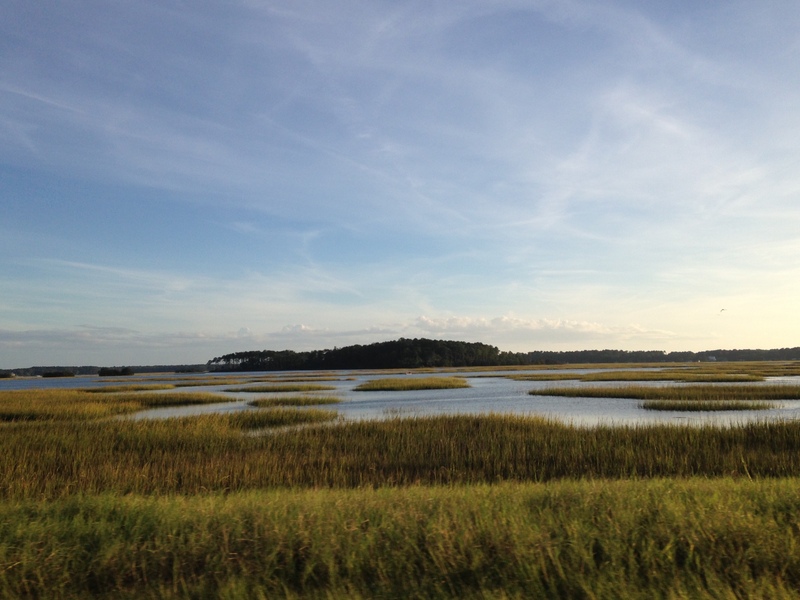 Whether by bike, or foot, or even car, when I reach the low country marsh, I have come to the right space for nourishment. Nourishing the soul, quieting the pace, this is my mindful place. Happy to link with Soul food Friday. This place of rejuvenation is lovely. I have a place like that as well, if the stress of life gets to be too much, I drive a few short miles from home to the coastline. There is something so relaxing about a large body of water. I love that place too….I wish I had appreciated it more when I was there! Thank you for sharing. It makes me so happy that you and Bob made such a brave and bold move that now has become so meaningful and special to you! You have many gifts! Jayne on Weed Street has been included in our Sites To See #454. Be assured that we hope this helps to point many new visitors in your direction.